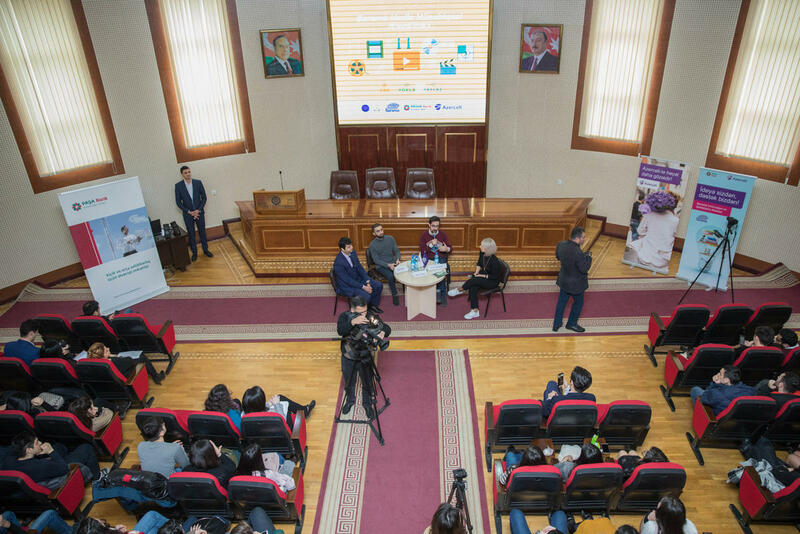 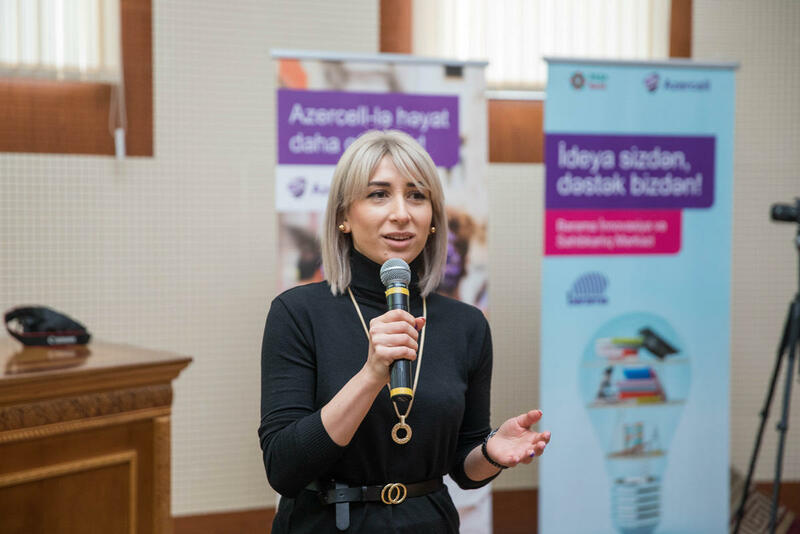 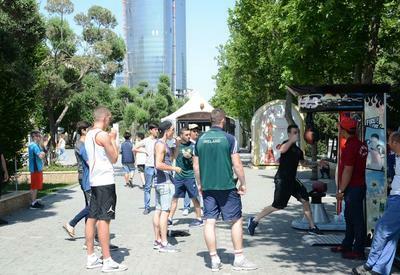 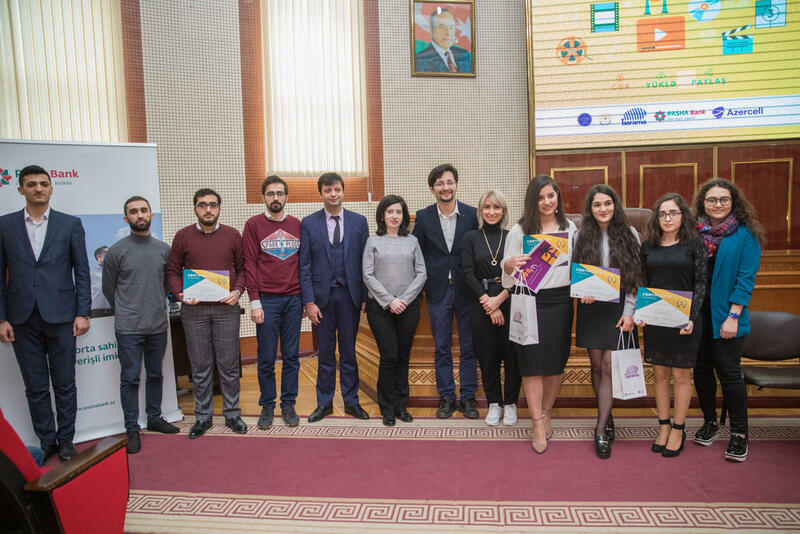 The project “Science via Media" which provided a great chance for the youth, organized by Barama Media Center, self-development laboratory for students in Baku State University with the support of Barama Innovation and Entrepreneurship Center, Azercell and PASHA Bank, has finished successfully. 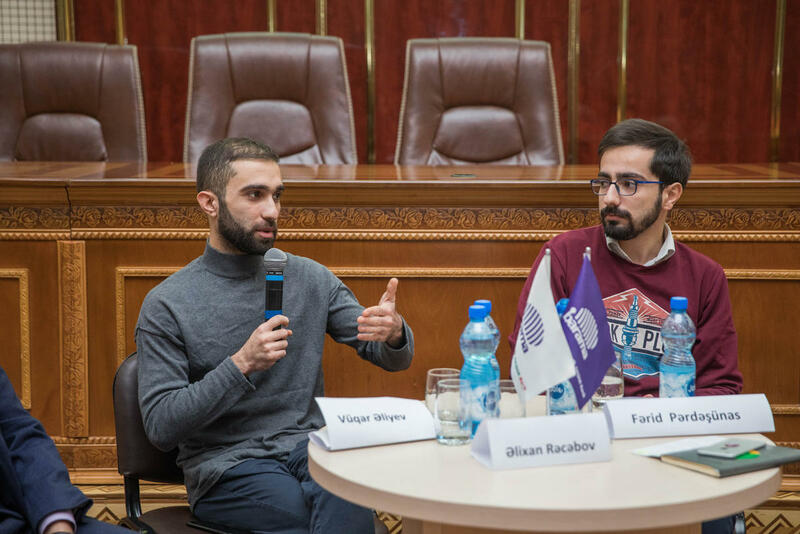 Project participants were evaluated based on the scores on YouTube channel and by the panel of juries. 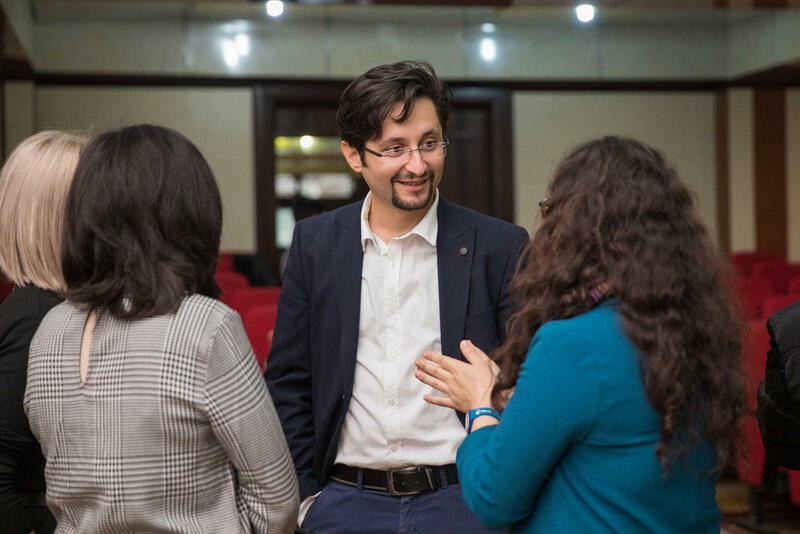 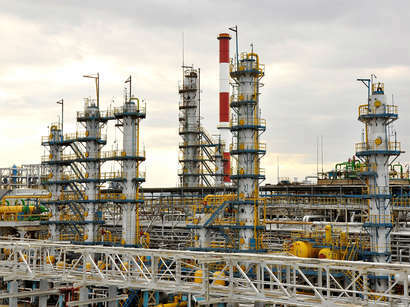 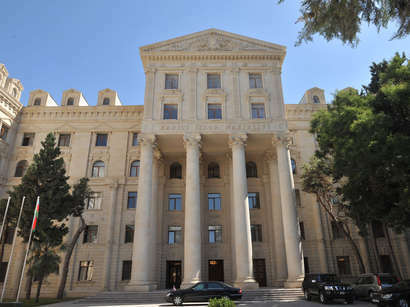 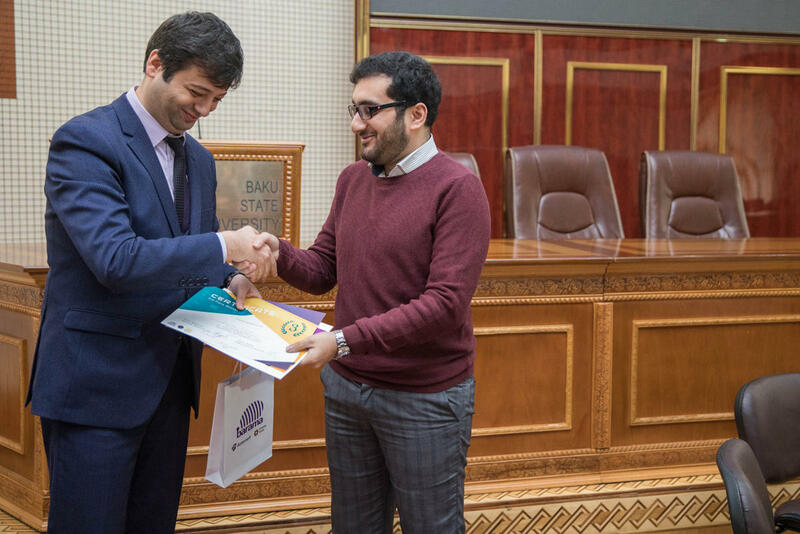 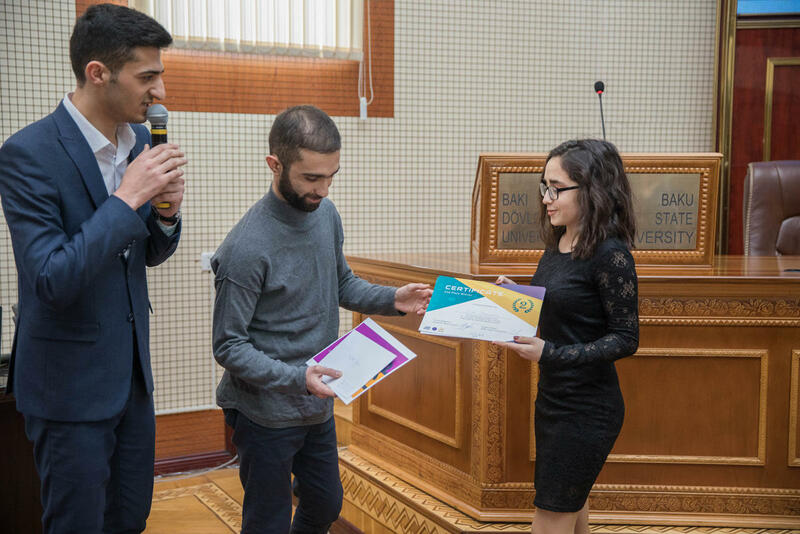 The award ceremony took place on February, 19 at Baku State University. 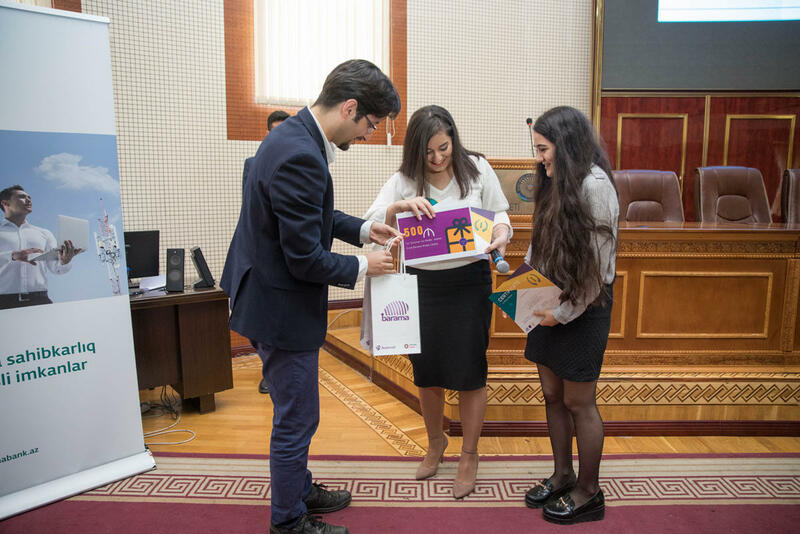 The winners of “Science via Media” contest have become – the 1st place Nigar Abbasova and Vusala Haciyeva with project ‘X’ (Unknown), the 2nd place Ayna Zarbaliyeva and Chichek Mammadova with project ‘Genetic Memory’ and the 3rd place Nurlan Salamov with the project ‘Cloning’.